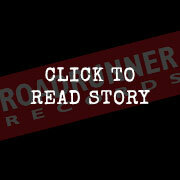 ‘Silence In The Snow’- which follows 2013’s acclaimed ‘Vengeance Falls’ – is OUT NOW via Roadrunner Records. 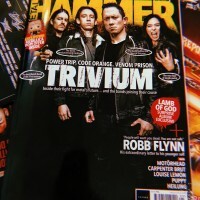 Produced by Michael “Elvis” Baskette (Slash, Alter Bridge, The Amity Affliction) and mixed by Josh Wilbur (Gojira, Lamb of God), ‘Silence In The Snow’ is available for pre-order at www.trivium.org as well iTunes and Amazon. Pre-order the deluxe edition of the album with two extra tracks via these links: iTunes / Amazon. 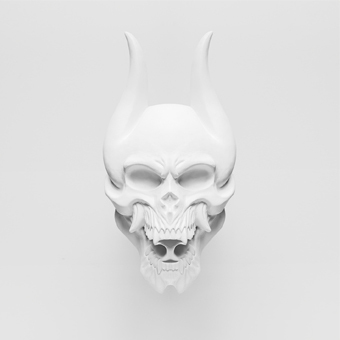 Fans got their first taste of the new record yesterday, when the band unveiled the official music video for the sweeping title track at snow.trivium.org. As an album, ‘Silence In The Snow’ is long-gestating creative milestone. It took eight years before Trivium felt equipped to tackle the challenging work of weaving their classic influences into a modern record. Fueled by the inspiration of true classic metal – spanning Black Sabbath and Rainbow, Iron Maiden and Judas Priest, Pantera and Slayer, Megadeth and Metallica – Trivium took on vocal coaches and guitar lessons to further their creative evolution. The result bridges the history of hard rock/metal while powering it forward, particularly on tracks like the epic ‘Blind LeadingThe Blind’ and upcoming single, ‘Until The World Goes Cold’. The cinematic, orchestral opener ‘Snofall’ however, was composed and recorded by legendary Emperor visionary Ihsahn, taking his inspiration from the title track’s melody. Lauded as one of modern metal’s most potent live acts, Trivium will debut the title track live for the first time at the UK’s Bloodstock Open Air Festival, taking place in Derbyshire from August 6 – 9. Trivium headline the Ronnie James Dio main stage on Friday, 7 August; their only UK show in 2015. The four piece then continue on into Europe for further festival headline slots including Belgium’s Alcatraz, Germany’s Summer Breeze, and France’s Motocultor. A US co-headline tour with Tremonti beckons in September and October, before the band deliver a main stage performance at California’s Knotfest, headlined and curated by label mates Slipknot.